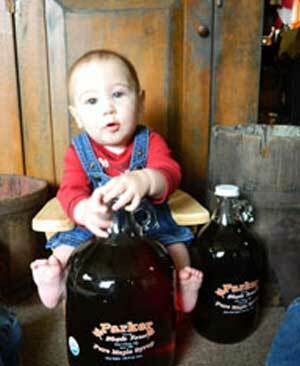 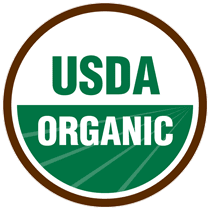 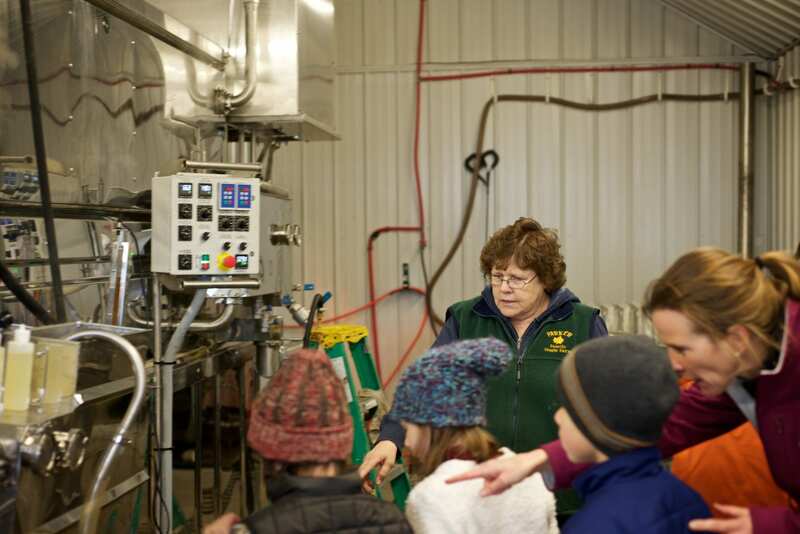 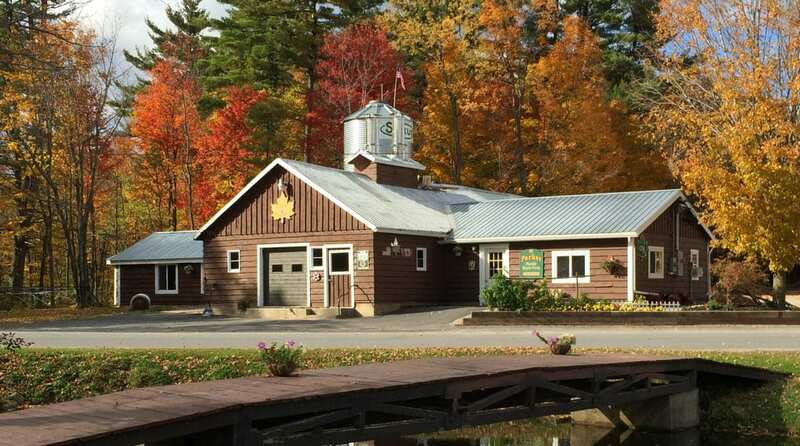 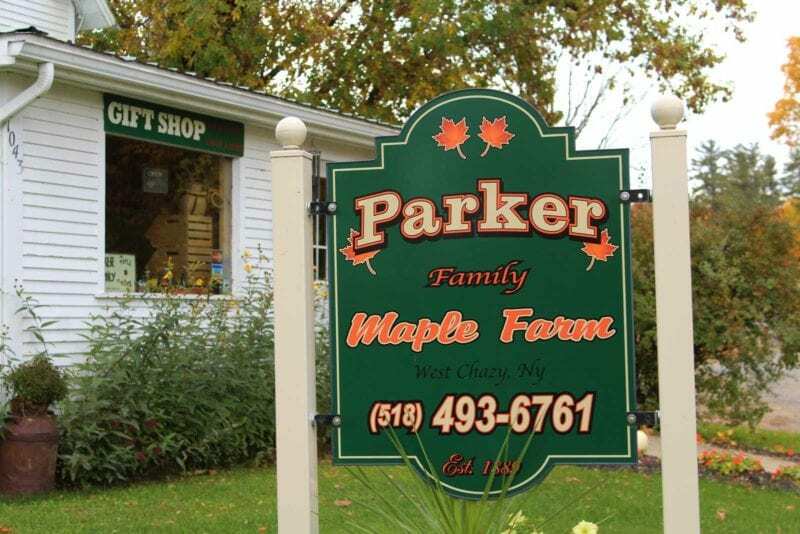 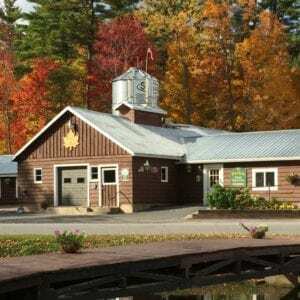 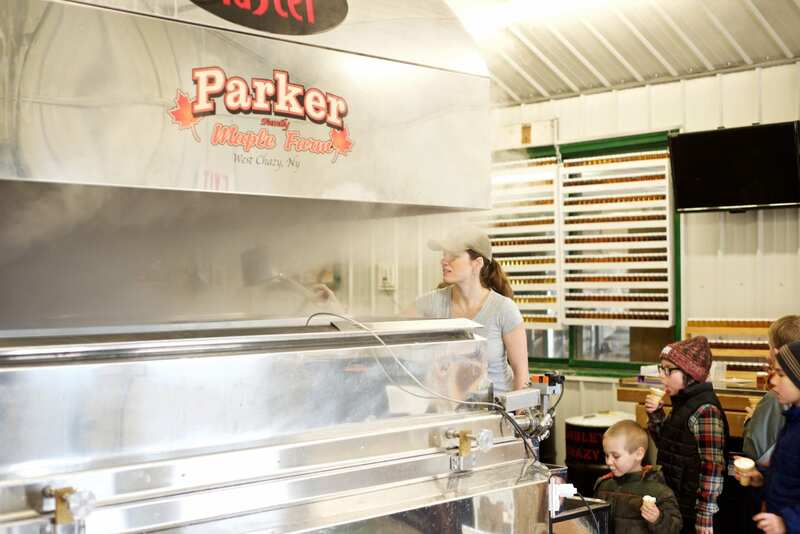 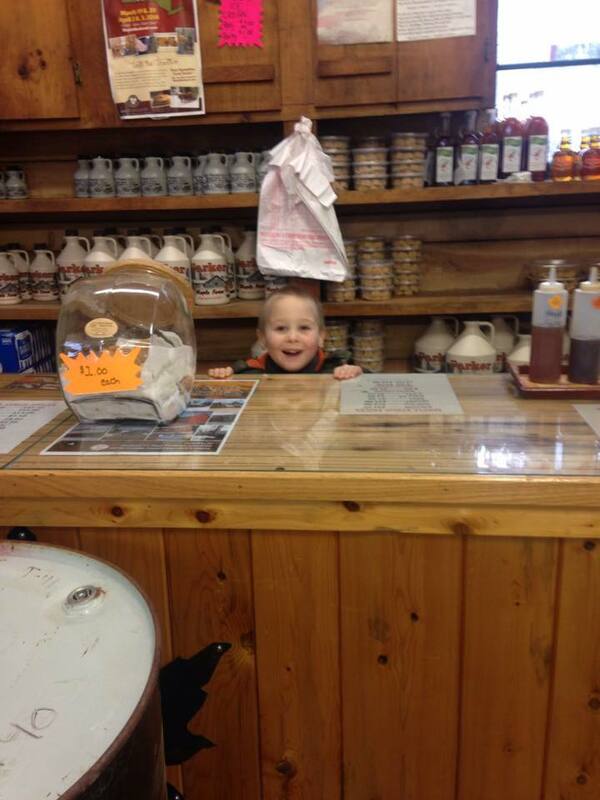 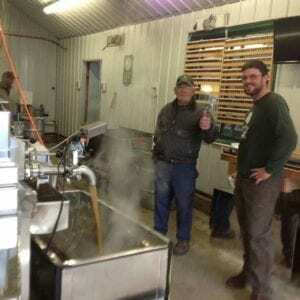 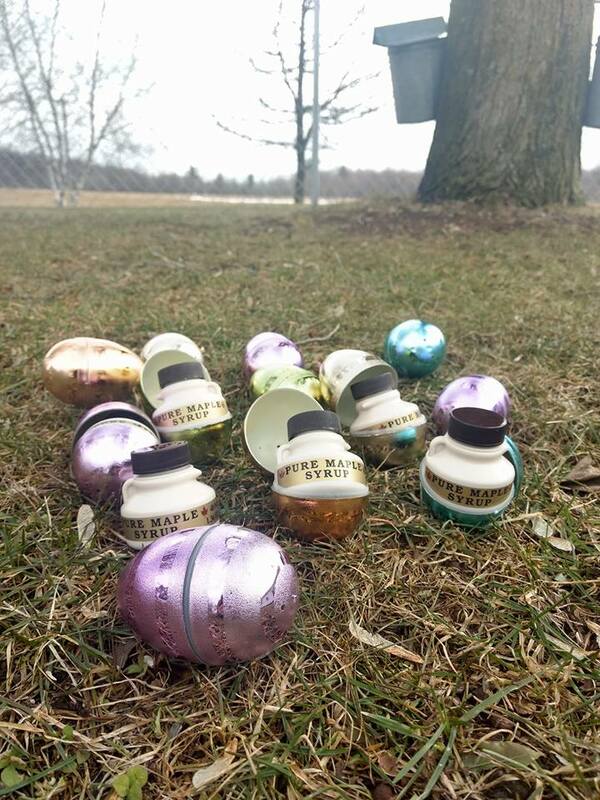 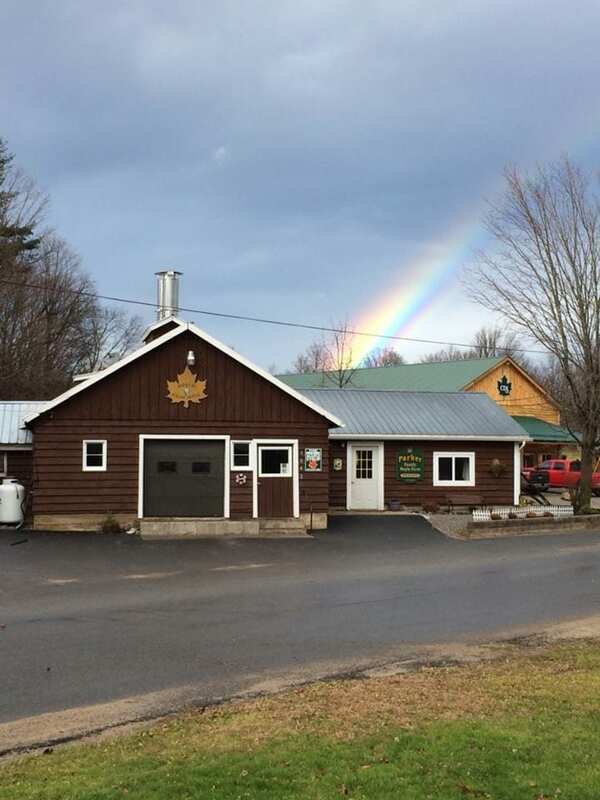 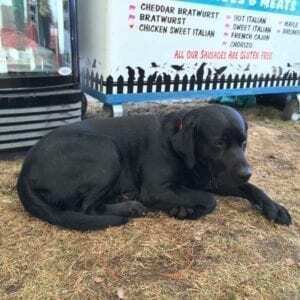 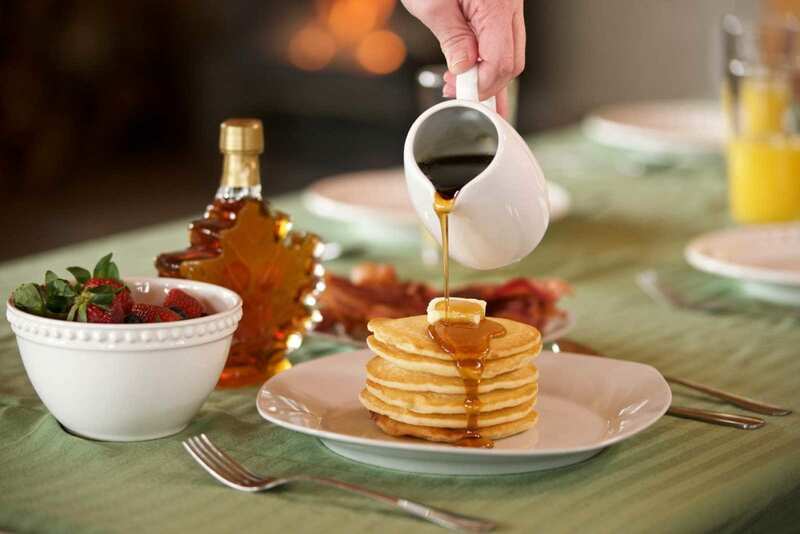 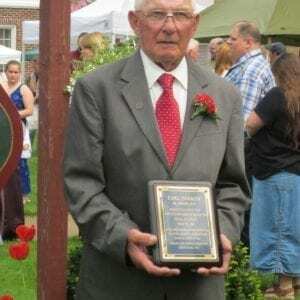 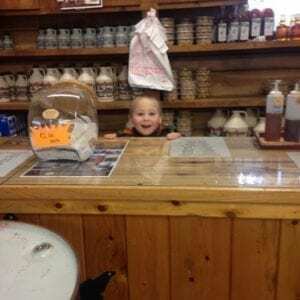 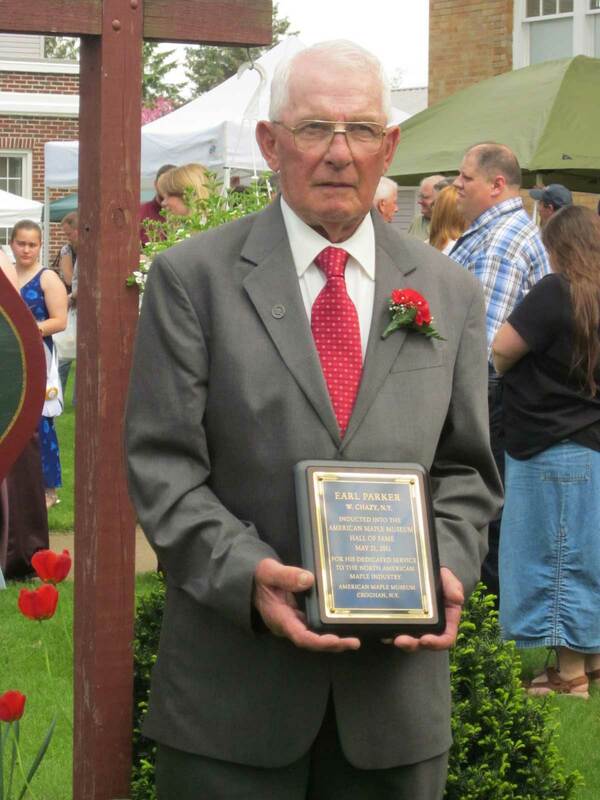 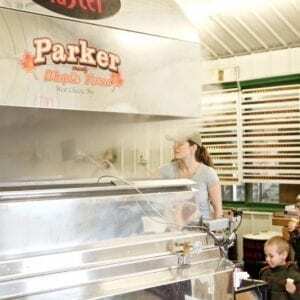 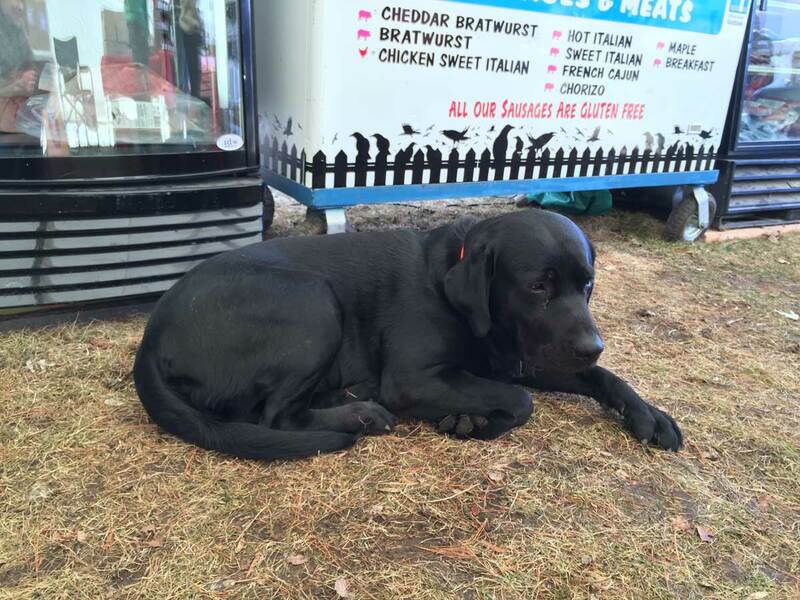 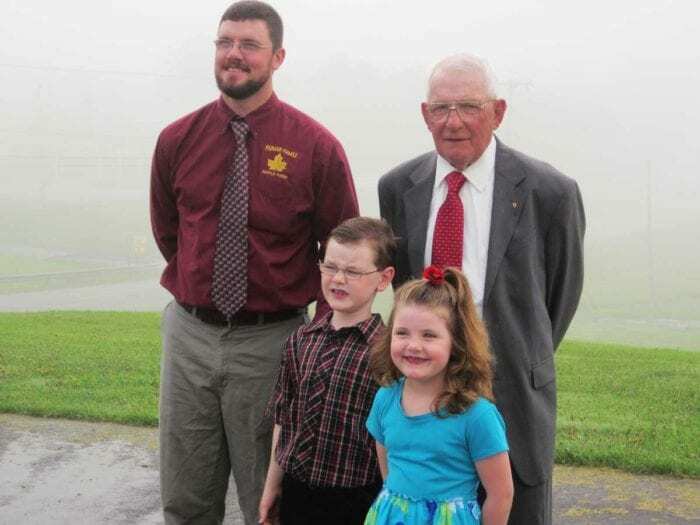 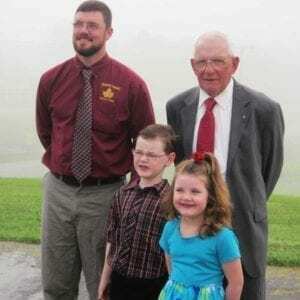 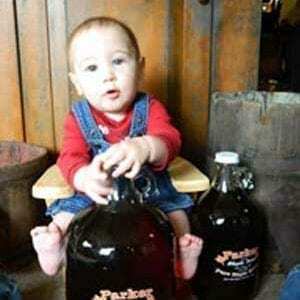 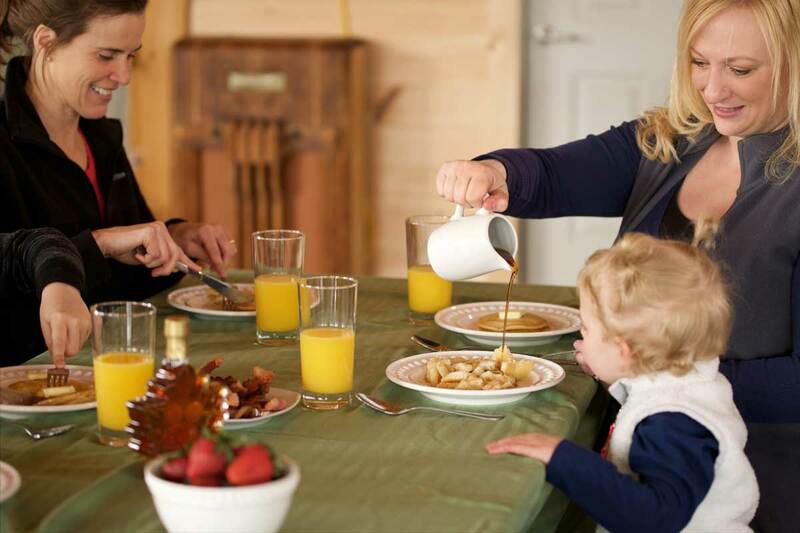 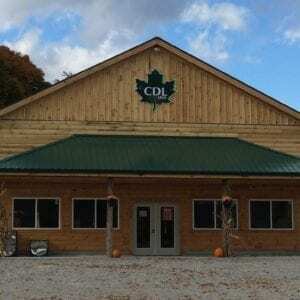 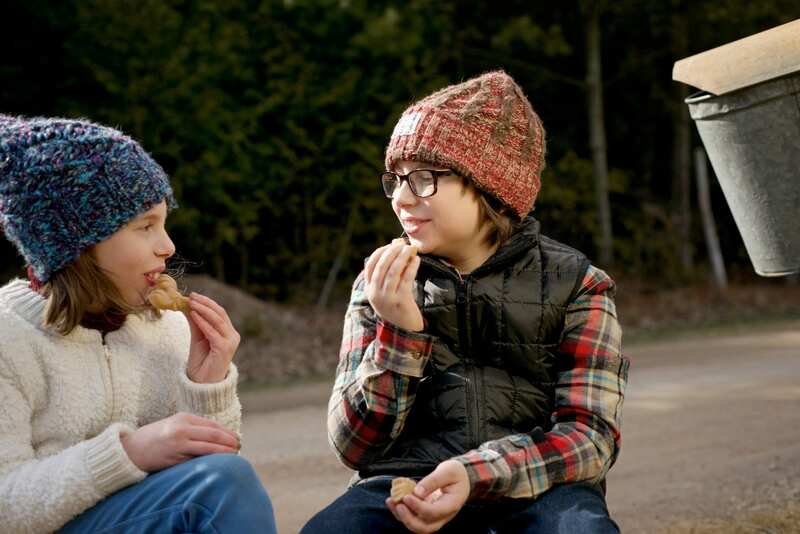 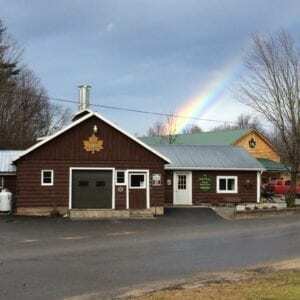 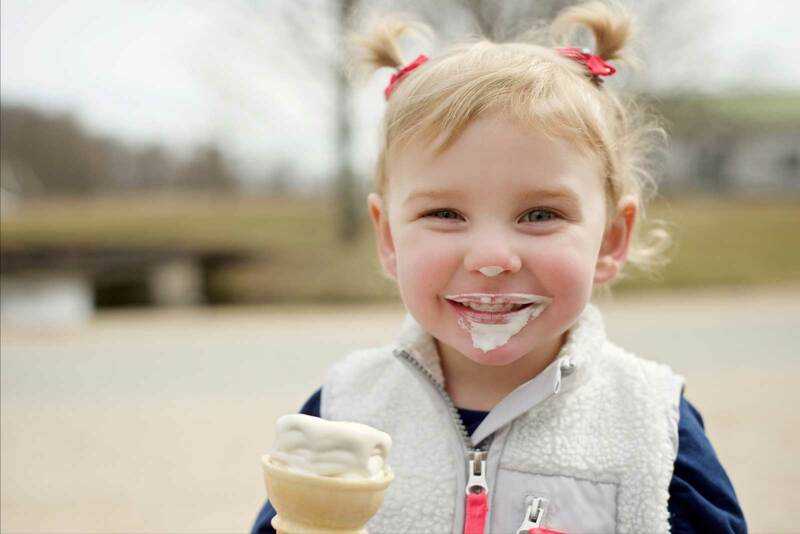 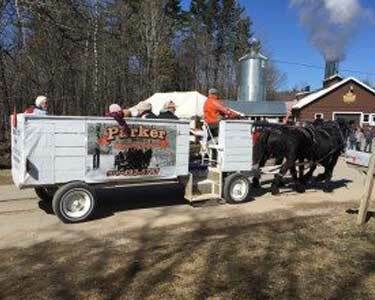 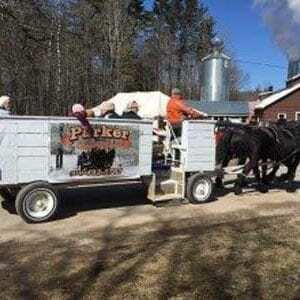 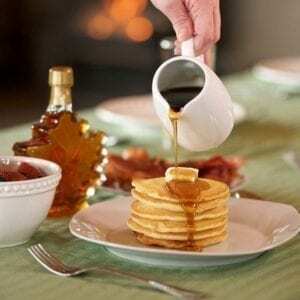 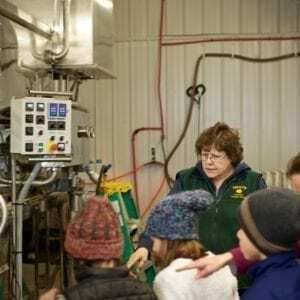 Parker Family Maple Farm is a family owned and operated business. 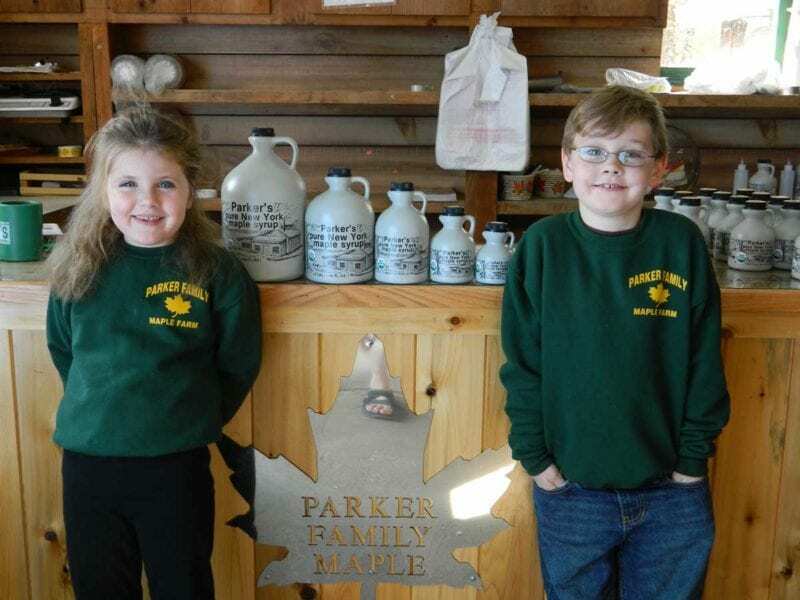 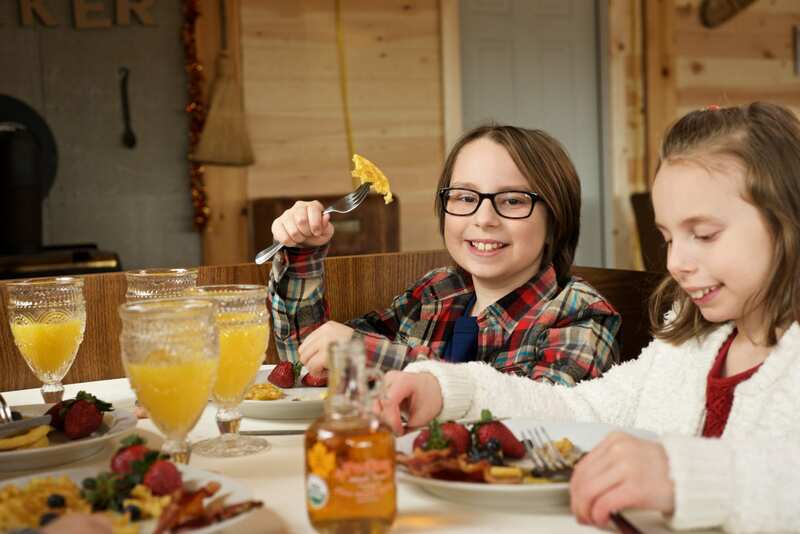 We enjoy working as a family and with our friends to share the amazing process of making the maple tree’s sap into syrup. 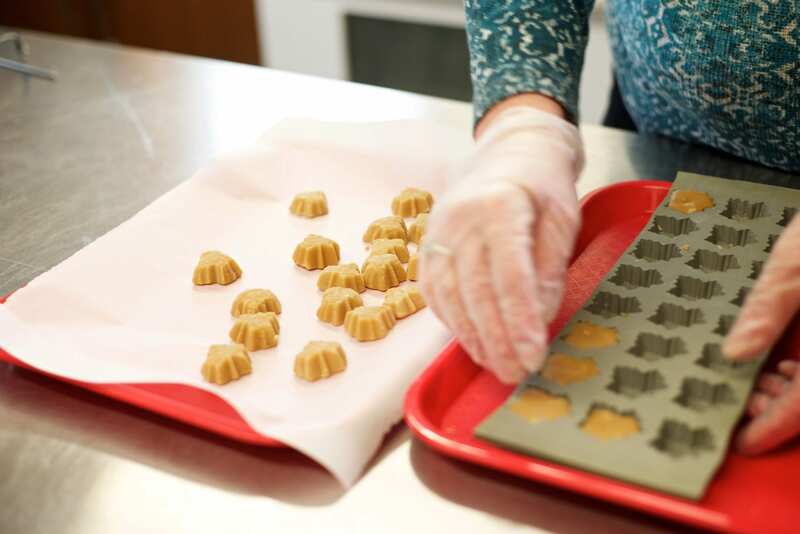 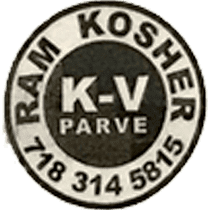 Tours are welcome and are often guided by members of our extended family, featuring the old and new processes that have been used to make the sweet stuff that keeps everyone coming back for more. 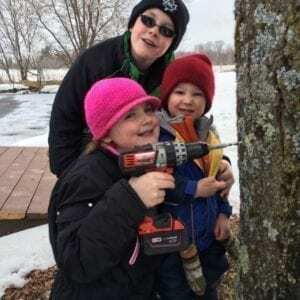 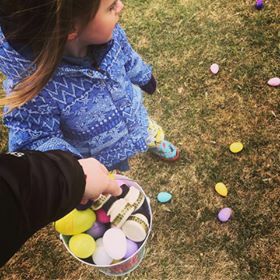 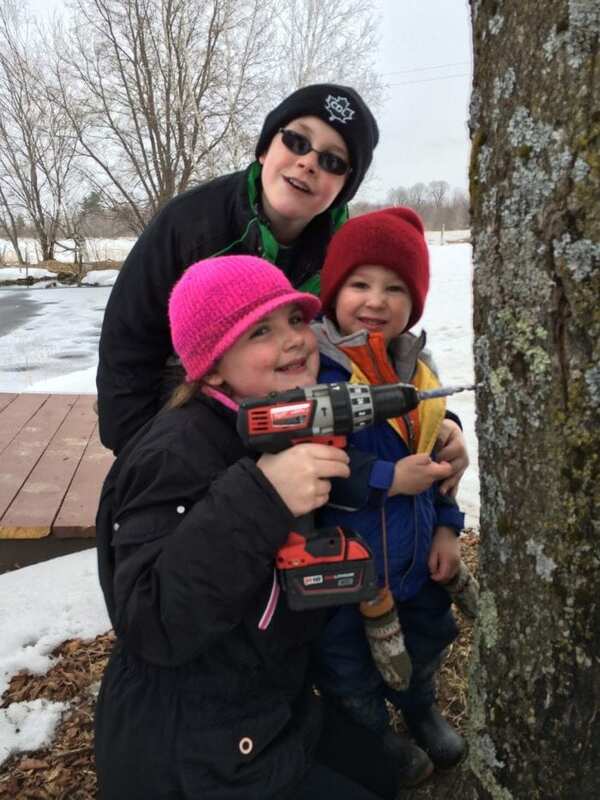 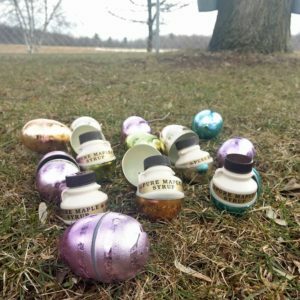 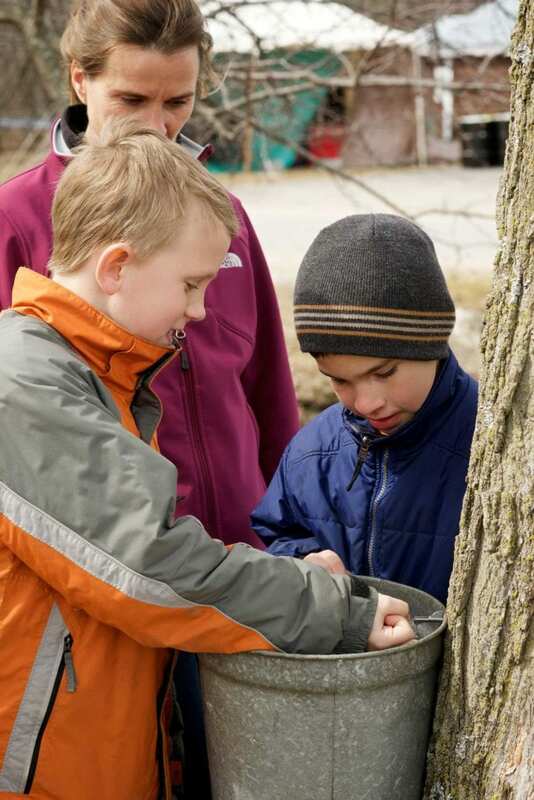 We love to share our passion for what we do with others, especially during early Spring, which is Maple Season in the North Country. 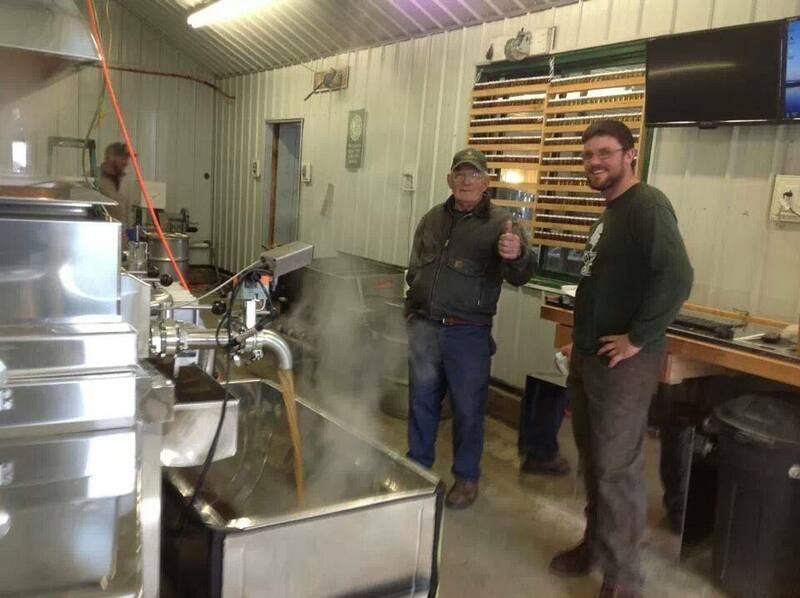 In the month of March, we host New York State Maple Weekend, where folks can see it all with free live demonstrations and maple product samples, but tours are welcome year-round. 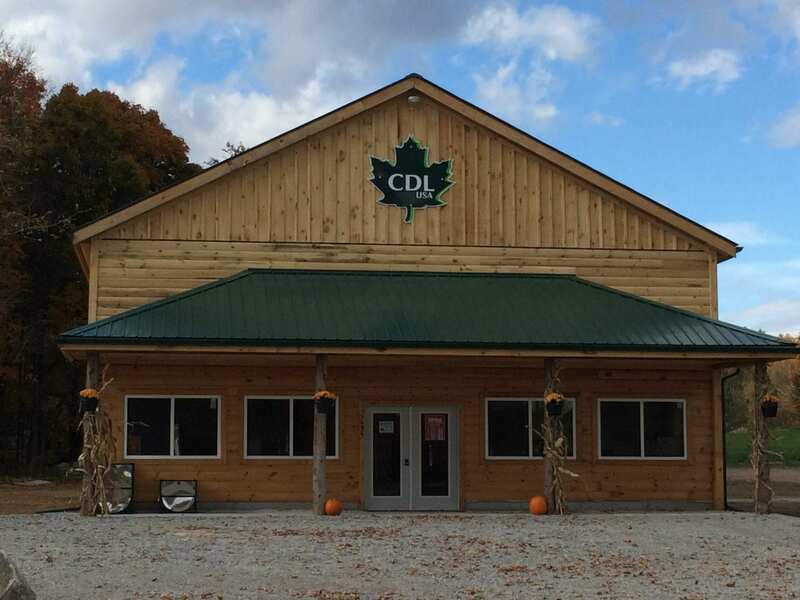 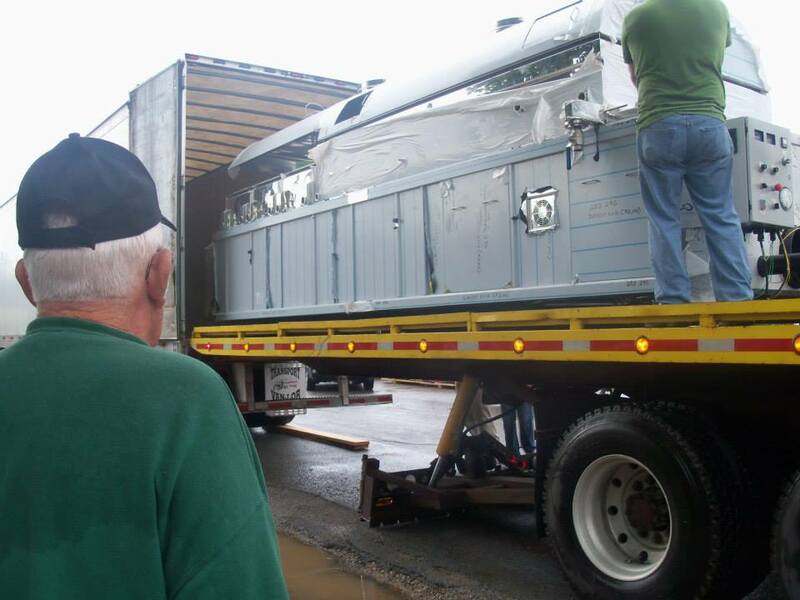 Check out these photos to see some of what we do here. 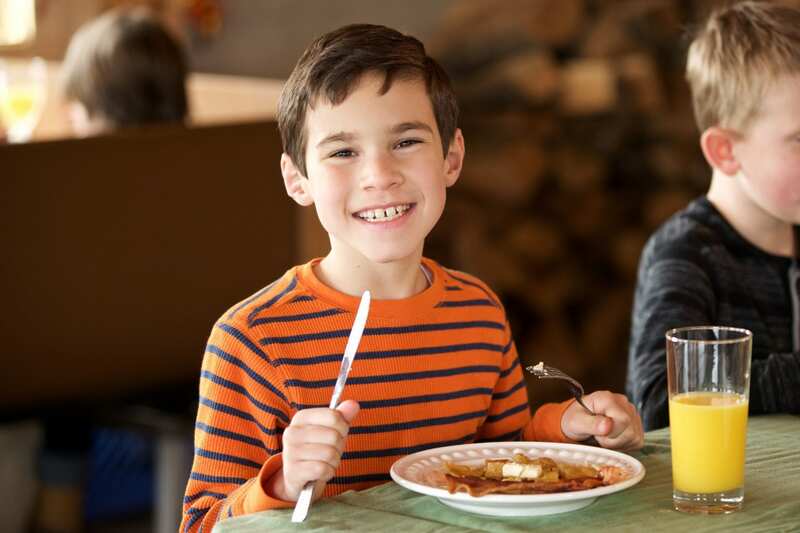 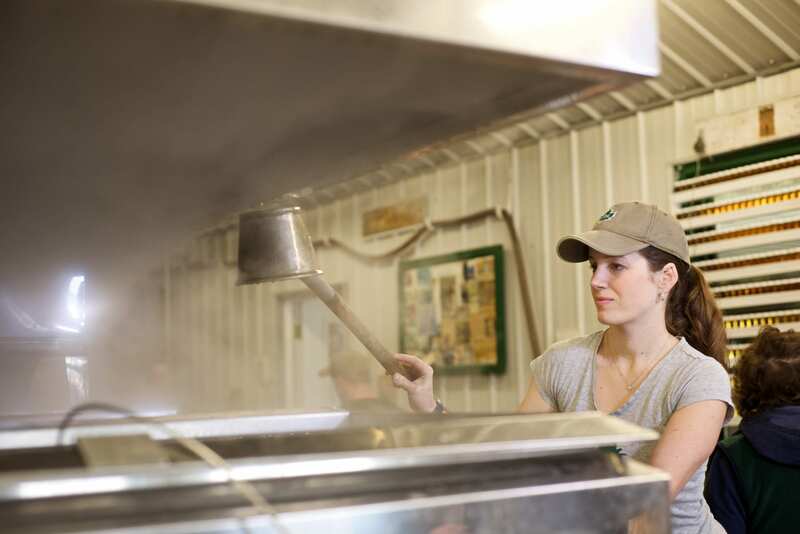 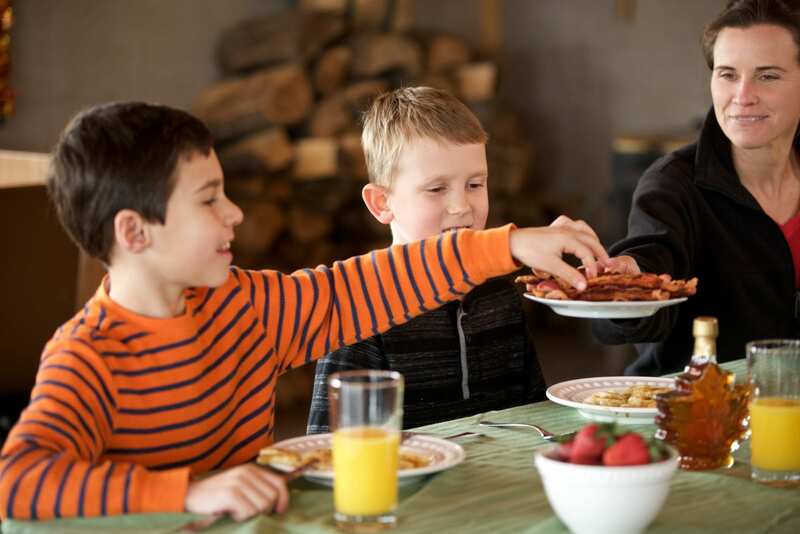 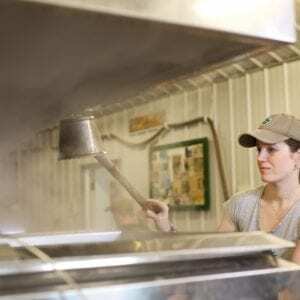 But to be honest, there’s nothing quite the same as stepping into the sugarhouse and breathing in the sweet smell of the steam from boiling maple syrup!